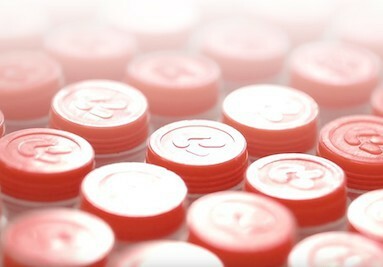 Redat E-Commerce: Welcome to our website. Visit our always updated E-Commerce pages, the complete Diesel injection catalogues, and the interactive exploded drawings of the injectors. 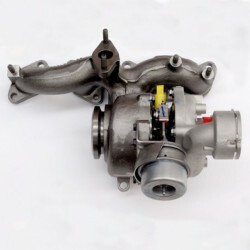 Here you can find the spare parts for Diesel fuel injection and turbochargers, special tools for assembling and disassembling and all the materials needed for a correct repairing. Discover our catalogues: Bosch, Caterpillar, Denso, Delphi, Siemens, MTU and many other brands, and check the real time availability of the products you are looking for! 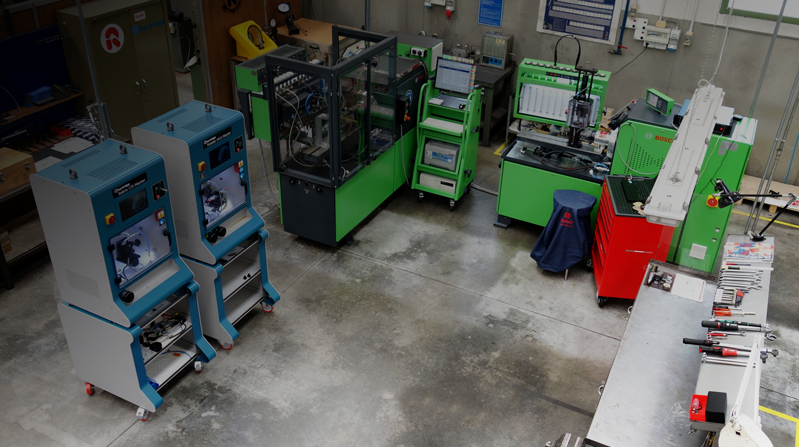 State of the art Diesel workshop, equipped with the most advanced test benches and equipment. 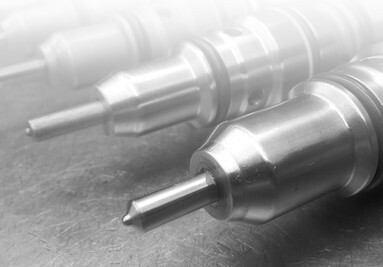 Redat S.p.A. uses sophisticated instruments to ensure the quality of all its products, and to get the maximum in the research and development of new Diesel fuel injection applications. 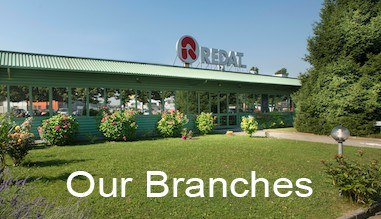 Since more than 50 years Redat S.p.A. is projected towards the future of diesel injection, and operates on a global scale thanks to its branches Worldwide. 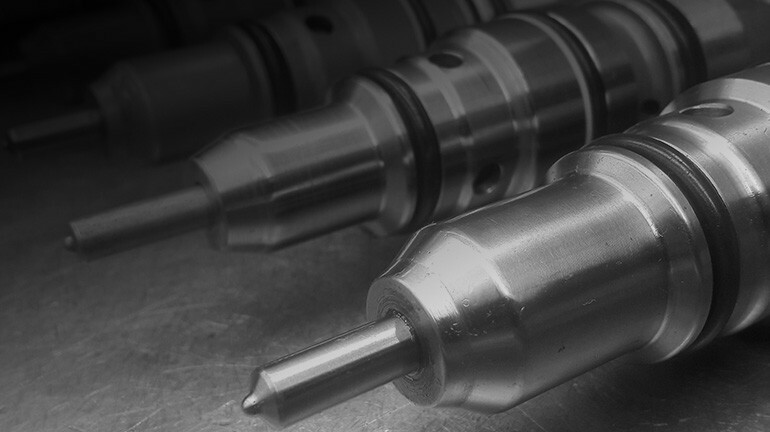 Always at the forefront of the industry, thanks to specialized team and technicians, we offer the most comprehensive range, and the best quality in our spare parts and tools for Diesel injectors and e Turbochargers. 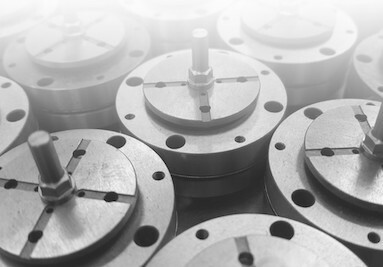 Nozzles, plungers, O-rings and gaskets, calibration shims, solenoids, and all the special components for the injectors can be easily found using the powerful search function, checking the cross reference tables, or our complete catalogues! Your browser can not display this video. Help us to improve our store. 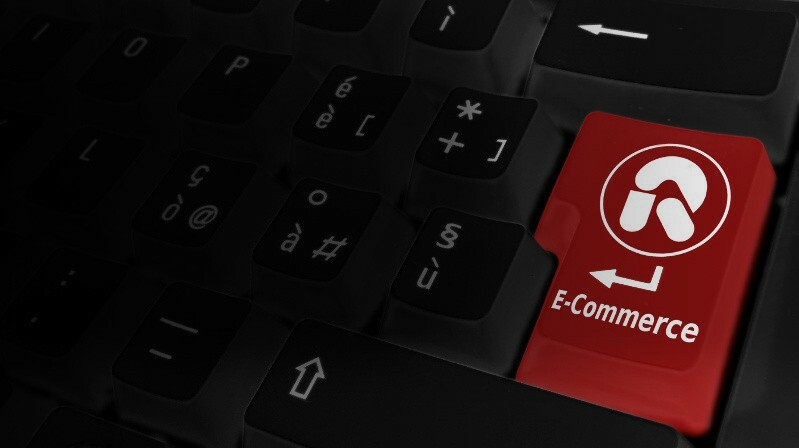 We need suggestions and tips to continually improve the shopping experience at our store. Write and tell us what is missing, what you would change or simply tell us how you rate this shop.